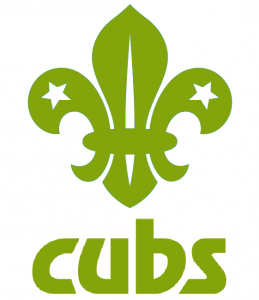 Cubs is the section of Scouting for young people from 8 years to 10½ years of age. Our Cubs are an outgoing and Adventurous group, always finding new ways to have fun. Are you a parent of a Cub Scout? Visit our parent’s page here! Our Cubs meet on a Tuesday night. 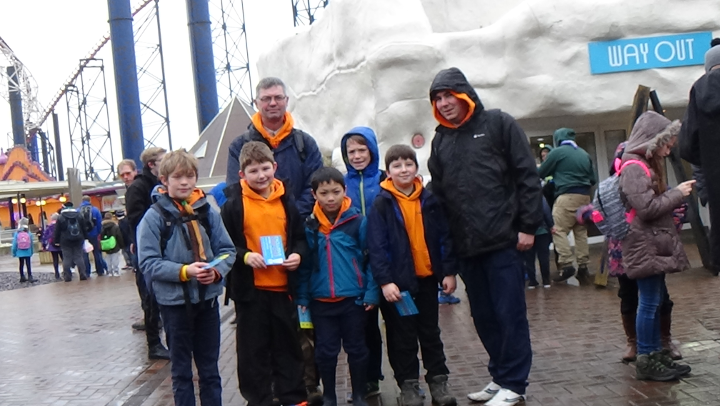 For more information about Cubs please email cubs@23rdlancaster.org.uk.